Lightweight crepe and a loose-fitting shape make the Deana Crepe Top the perfect fit for warmer days. 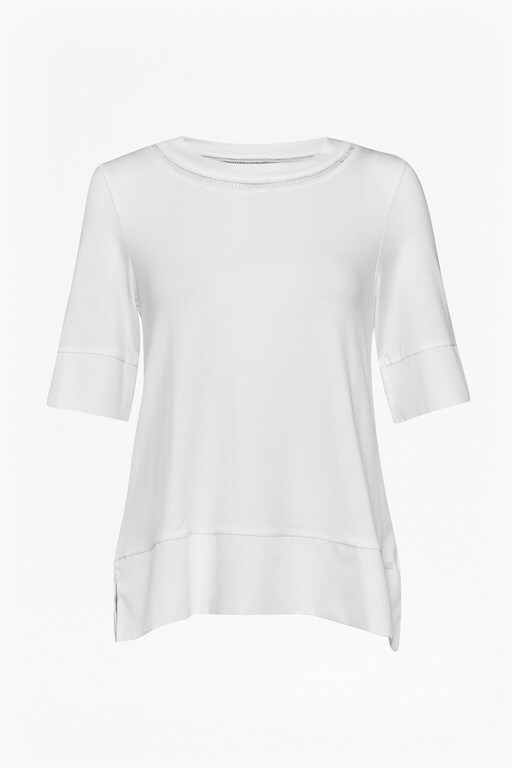 The oversized top has cropped sleeves with a similarly casual fit, and a simple round neck completes the clean silhouette. 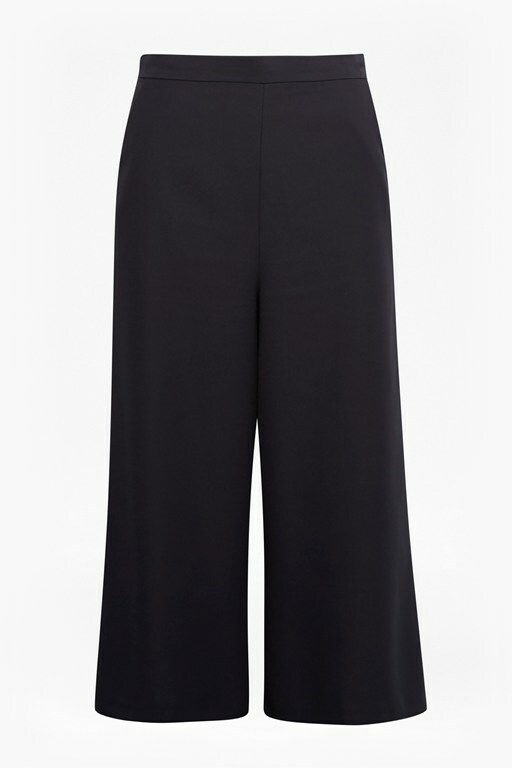 Pair with culottes and sandals for an easy summer outfit.